Offering convenience for you, along with everything your child needs to thrive. What Is Our After School Program Like? 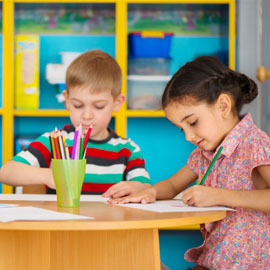 Life is busy for parents, but the good news is that First Class Child Development Center is here to help make things a little bit easier. Our after school care program does even more than the name suggests. With before and after school transportation available, it frees you up to take care of the things you need to do to provide for your children. Learn more about what to expect below. 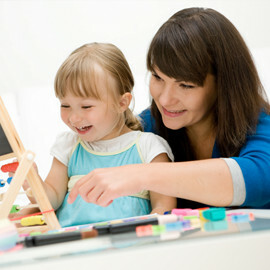 Why Choose First Class Child Development? Our after school students have before and after school transportation available. Before school, they are offered a morning snack before they depart for public school. In the afternoon, they are transported in our state of the art transit vans from public school to First Class. All transportation is performed by our First Class qualified drivers who are trained and certified annually in Transportation. For the safety of our students, our transit vans are equipped with security alarms to make certain that no child is left on the van. Once at First Class, the students are checked in and a nutritious snack is provided. Our First Class teachers assist the students with any homework that they may have and encourage reading time daily. 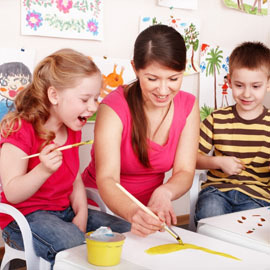 After outdoor time, they participate in constructive activities and centers and depart upon their parent(s) arrival. As a convenience, First Class provides accommodation for early dismissals and non-school day. We always have a First Class summer with field trips and extracurricular activities. 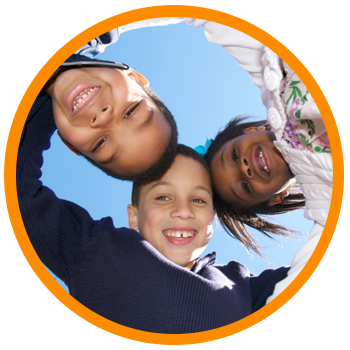 Contact us today if you would like to enroll your child in afterschool care at First Class Child Development.